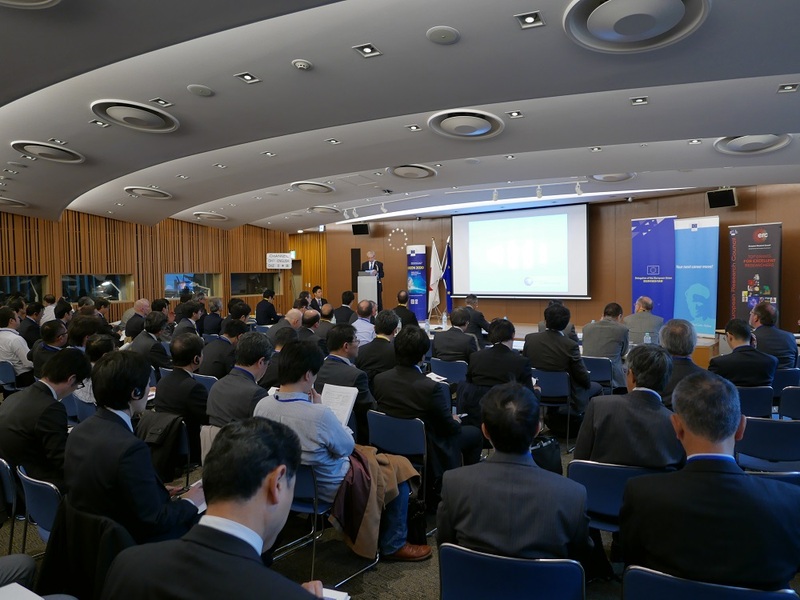 Power semiconductors have been providing one solution for the global energy crisis through excellent energy efficiency in industry as well as in consumer appliances. 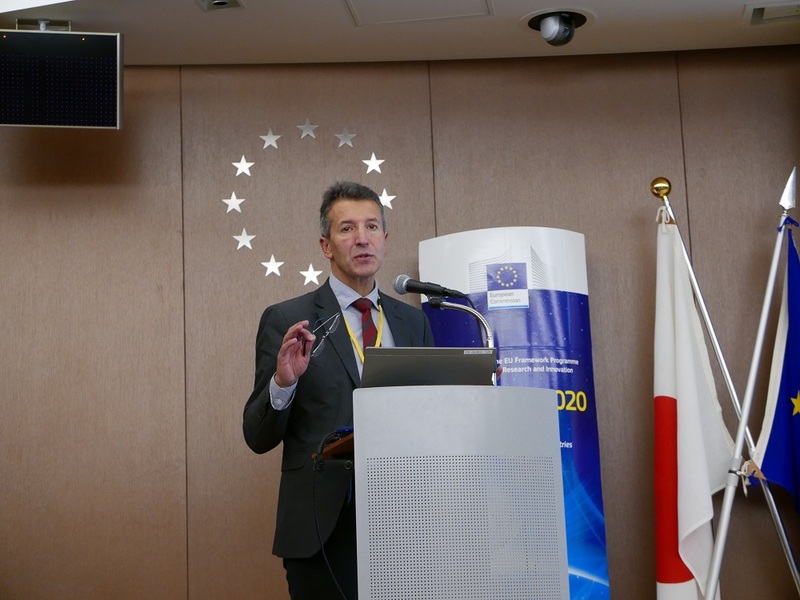 Power Electronics research is an area where the EU and Japan can widen their cooperation in order to tackle common challenges. 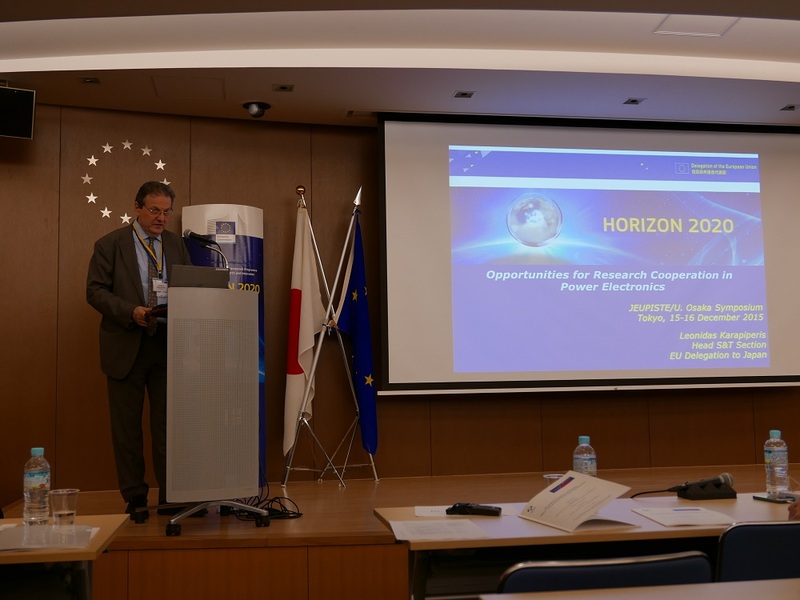 This symposium aimed to foster EU-Japan cooperation on components technologies and gave attention to the EU-Japan cooperation potential in relation to Horizon 2020. 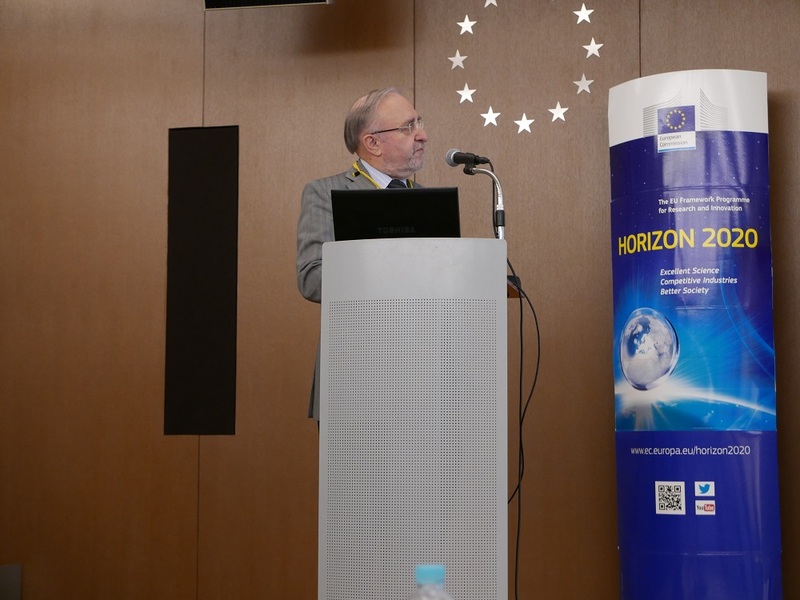 The 2-day event attracted up to 130 participants from Europe and Japan and focused on the European and Japanese Power Electronics technology research and development. 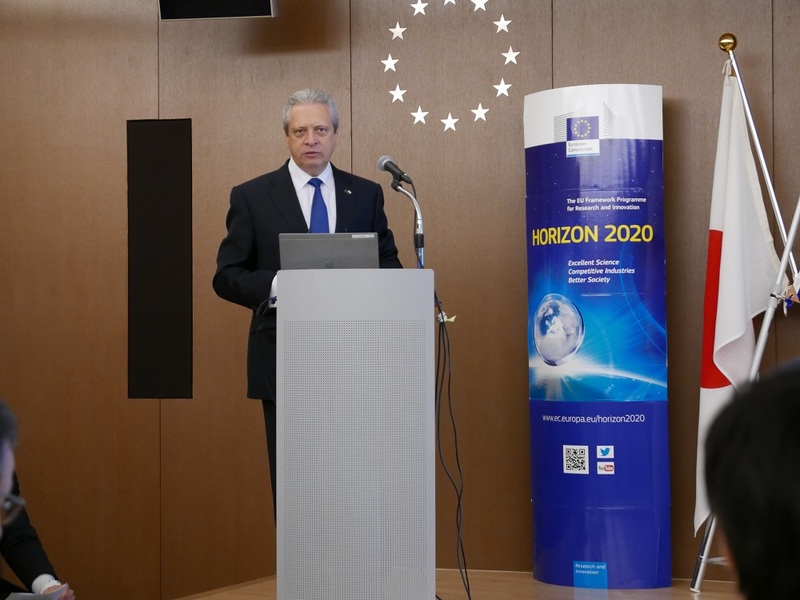 The symposium was opened by H.E. 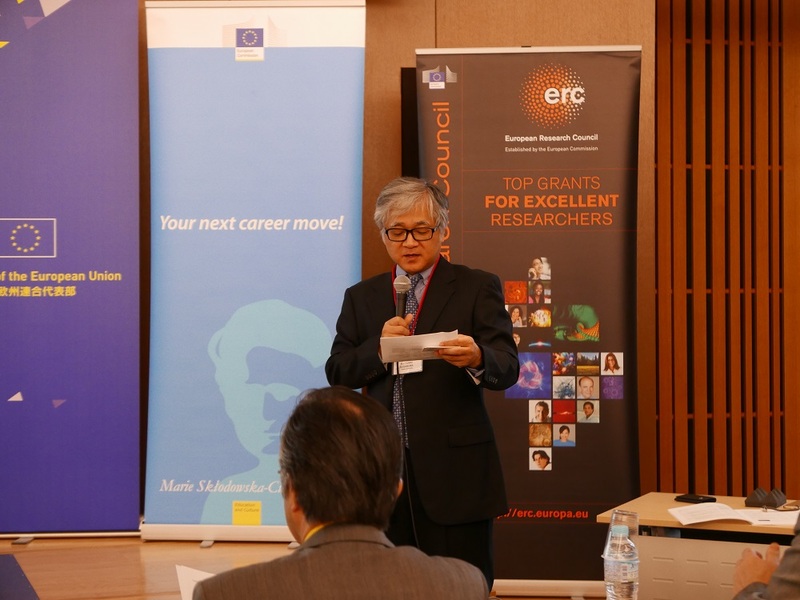 Viorel Isticioaia-Budura, Ambassador of the European Union to Japan, and Prof. Y. Yagi, Executive Vice President of Osaka University. 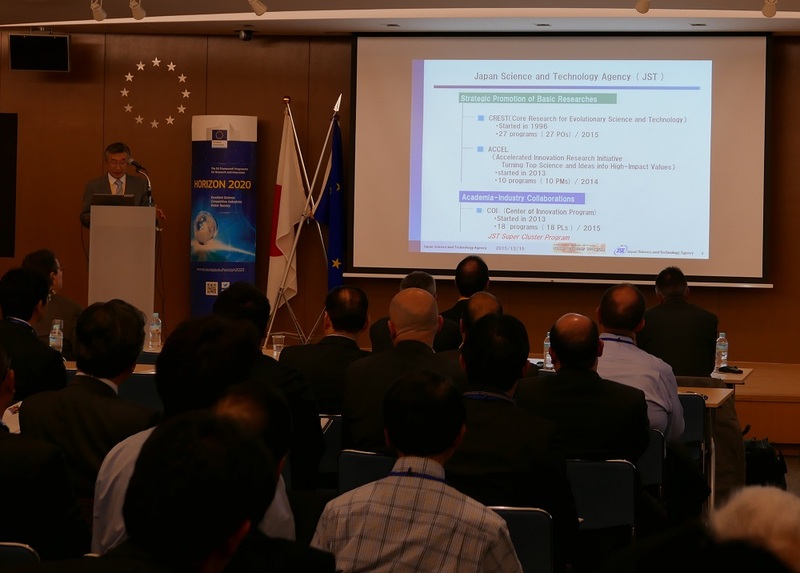 During the first part of the event, the attention was put on the policy side of power electronics in the EU and Japan through welcome remarks by Dr. L. Karapiperis (EU Delegation to Japan) and Mr. S. Takegami (METI). 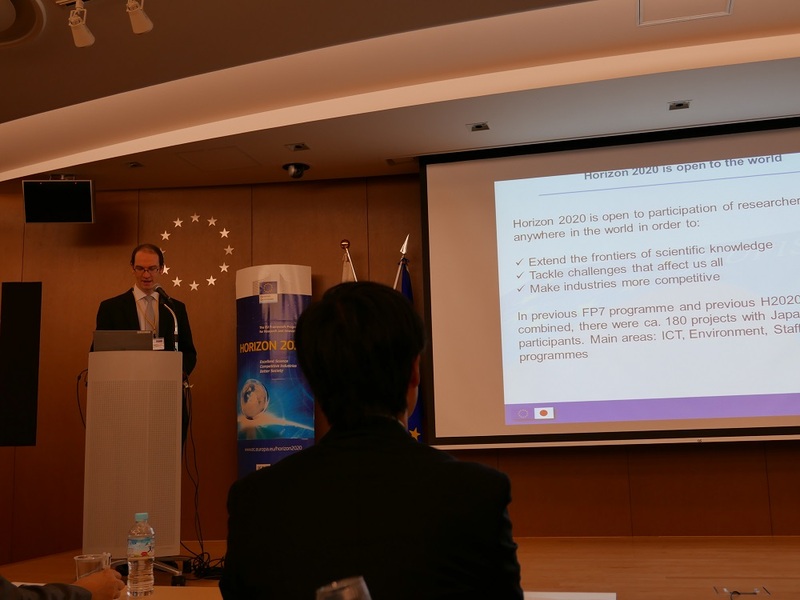 Next, the research programmes in which Power Electronics is featured and support projects for cooperation were presented. 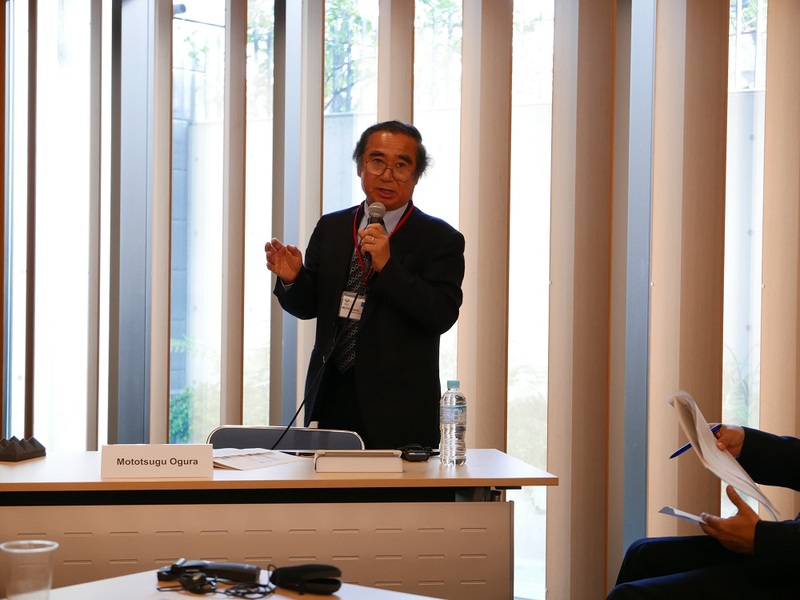 In the afternoon on the first day of the symposium, discussions started on power electronics developments and expectations. 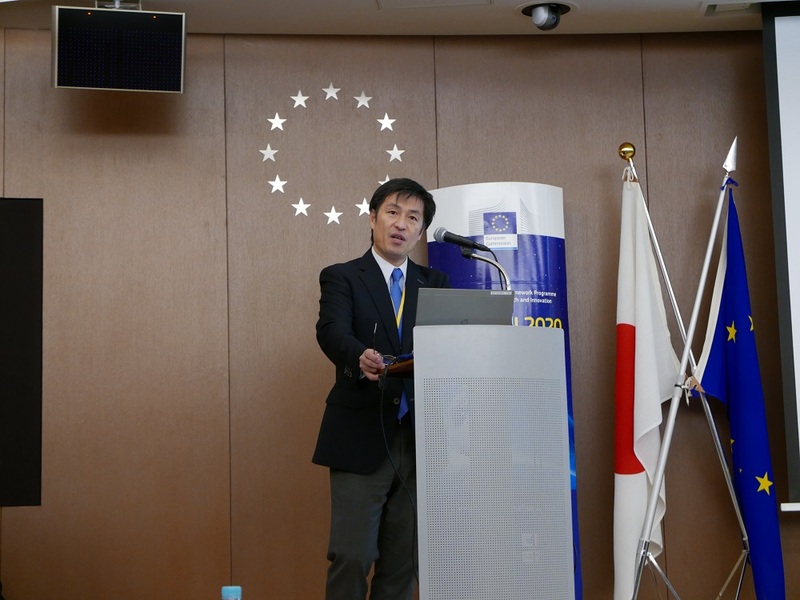 EU-Japan cooperation on next generation power electronic devices was discussed during the panel discussion that closed the first day. 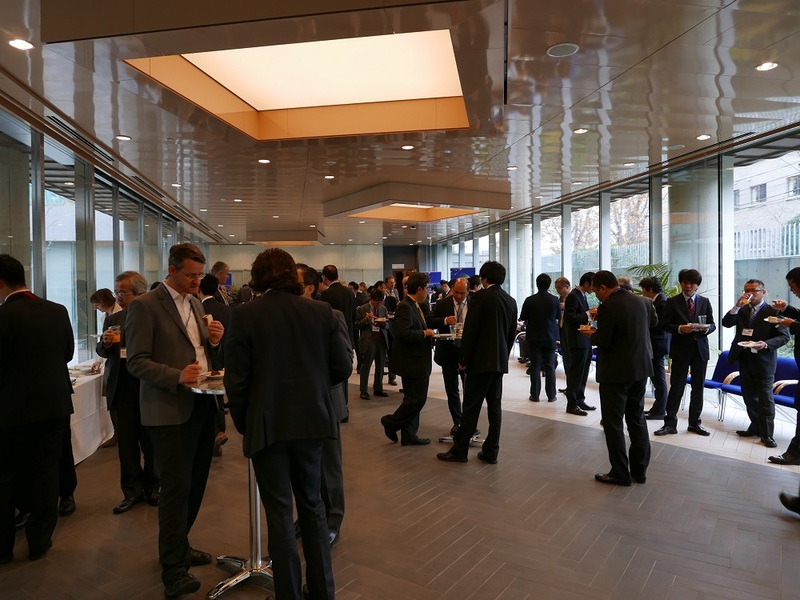 The second day started with more technical discussions on WBG semiconductors & modules, bonding materials & technology and reliability & process technologies. 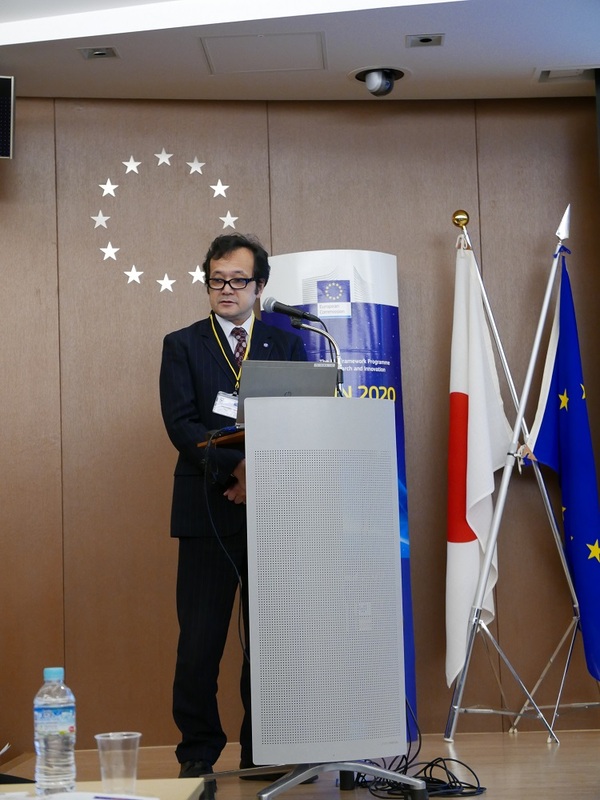 The symposium was concluded with a final panel discussion where several proposals were made on EU-Japan cooperation in the area of power electronics.